Hi folks! 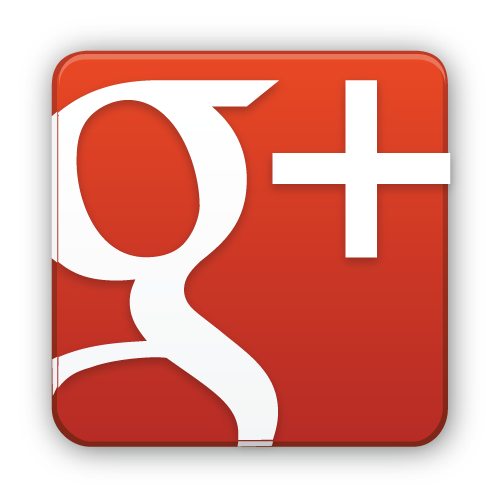 I’m Ruthie with Arizona Oriental & Specialty Rug Care right here in Prescott AZ and today I thought I would talk about something that we see in a lot of area rugs that come into our facility – uneven wear and tear! Unfortunately, wear and tear can’t be cleaned out of area rugs because the fibers have simply worn away and may even be missing. How can you prevent this premature, uneven wear in your area rug? Simple! By turning your rug 180 degrees periodically, the everyday traffic pattern gets distributed more evenly throughout your rug. What do I mean when I say periodically? Typically, this should be done every 6 months. Spring cleaning is a great time to rotate your rug – after all, you’ve got things moved anyway to clean under them. Why not move your area rug too? Another ideal time for this is when Arizona Oriental picks up your rug for a thorough, professional cleaning at our washing facility. When we bring your rug back home to you, we can assist in turning and repositioning the rug. Regular maintenance of your area rugs will help ensure your rug(s) look their best for years to come! 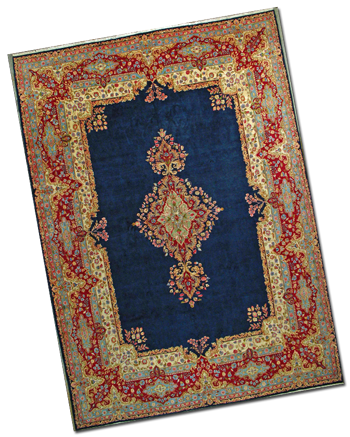 Caring for your rug in between professional deep cleanings with us here at Arizona Oriental is important in helping your rug last for generations. Till next time, enjoy your art for your floor and remember a clean rug is a rug that can last you a lifetime! Arizona Oriental & Specialty Rug Care serves Prescott, Prescott Valley, Sedona, Flagstaff, and much of the Northern Arizona areas. 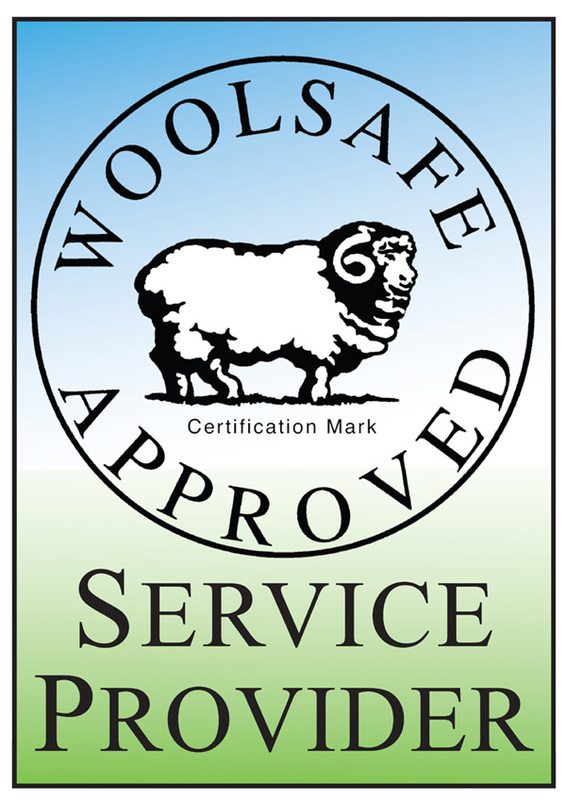 We meet the highest standards in professional cleaning of area rugs with rug wash specialists that have completed the highest training and have been certified as WOOLSAFE FIBRE CARE SPECIALISTS through the WOOLSAFE ORGANISATION. Such extraordinary certification ensures our clients’ area rugs receive the utmost in care.